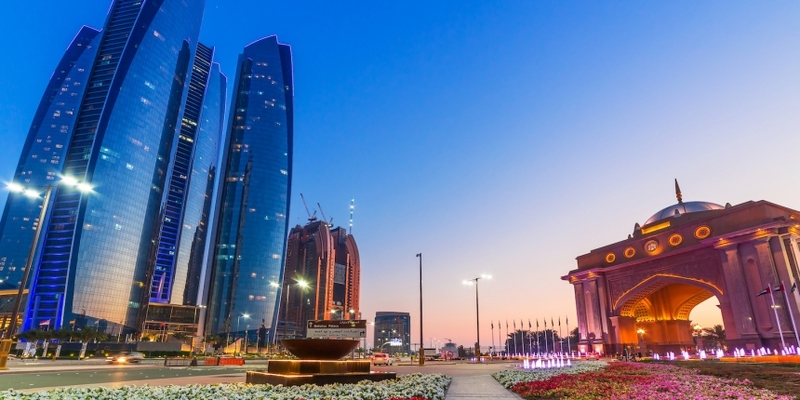 A major securities exchange in Abu Dhabi has announced the launch of a blockchain-enabled voting service. According to The Abu Dhabi Securities Exchange (ADX), the service enables stakeholders to both participate in and observe votes held during annual general meetings (AGMs). The offering focuses on a use case that has spurred both private and public sector interest in the past. The exchange, founded in 2000, said last week that it would showcase the project during the GITEX Tech Week, an Abu Dhabi-based technology conference that began yesterday. When announcing the service, ADX invoked the Abu Dhabi Plan, an initiative undertaken by the government to modernize the emirate’s economy. In some ways, it mirrors work taking place in neighboring Dubai, where blockchain is being tested for applications in the areas of governance and the Internet of Things. The launch comes months after word emerged that regulators in Abu Dhabi were positioning themselves to encourage more fintech startups, including those focused on blockchain, to set up shop in the emirate. At the time, observers noted that the push came amid a broader effort to attract financial services to Abu Dhabi.